The FDA has gotten more conservative on neuraxial anesthesia and Low Molecular Weight heparins. 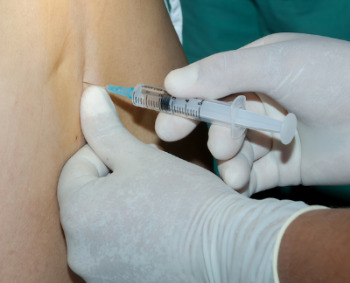 They are now recommending "placement or removal of a spinal catheter should be delayed for at least 12 hours after administration of prophylactic" LMW heparin administration. That really isn't new; the American Society of Regional Anesthesia 2010 guidelines recommended that. What is new is the following: providers should wait 4 hours after epidural catheter removal before the 1st dose of LMW heparin. It seems like no matter how careful we are with neuraxial anesthesia and Lovenox there are still problems and guidelines continue to become more conservative; even after all these years.